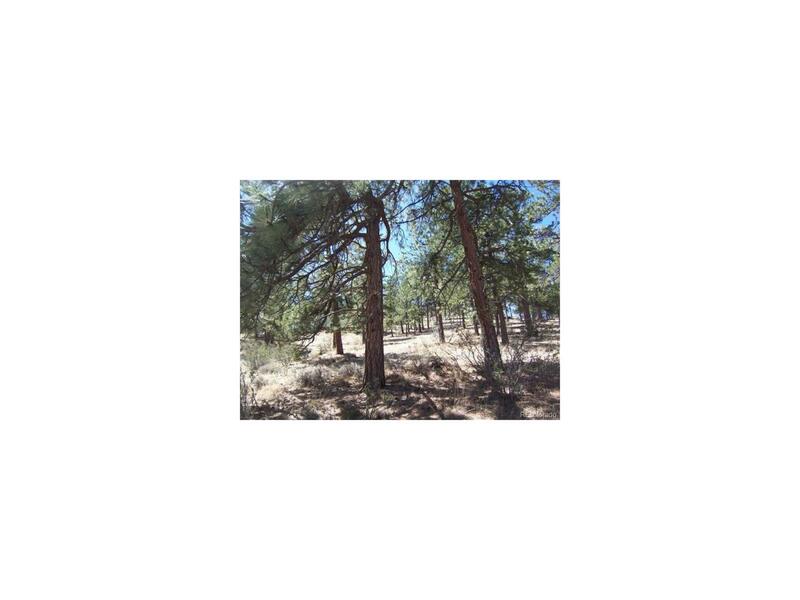 M&TK98 - This very nice 3.14 acres is heavily wooded with tall ponderosa pines and other varieties of natural growth. 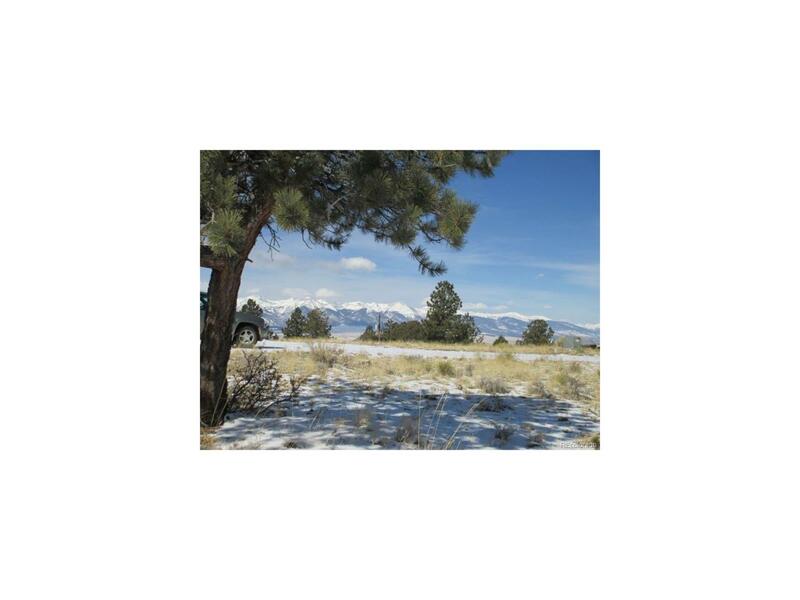 You can build on either side of this lot-one side has a beautiful view of the wet mountains and the other side has views of the Sangre de Cristo mountain range. 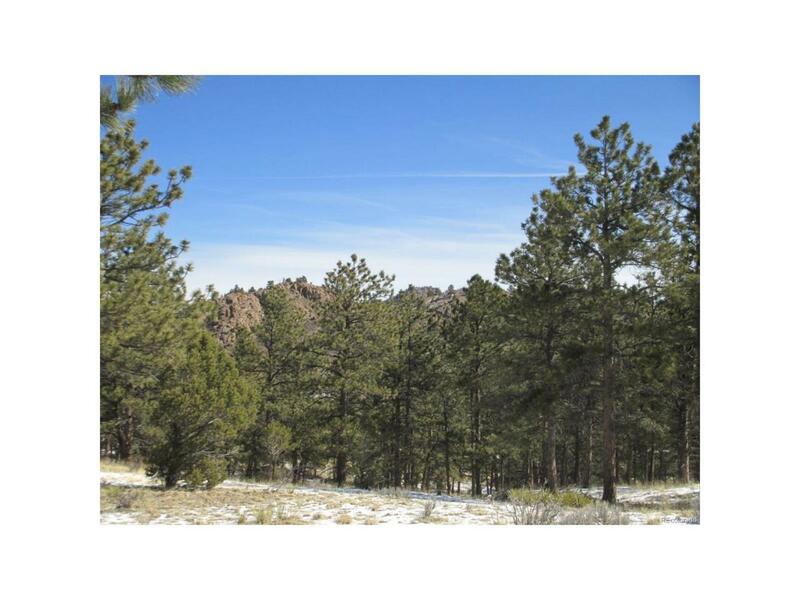 The access is good year round and the property is not far from town. 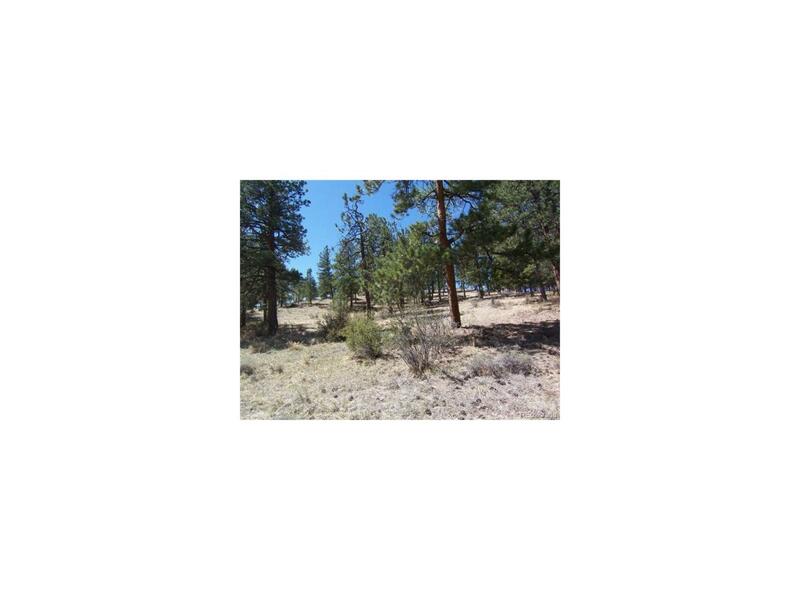 Horse watering allowed on lots in this subdivision when you obtain a well permit for horses. Power and phone are close. Listed at a bargain price!